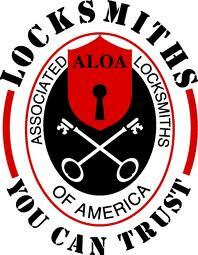 Certified Locksmith is a multi-faceted security company that has served the Piedmont Community for over years. 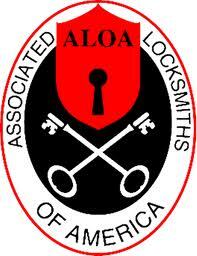 Professional NC licensed and Bonded Locksmiths with over 60 years of combined experience. Our knowledgeable and skilled staff provides Day/Night prompt service and is highly trained to resolve any lock / security issue. 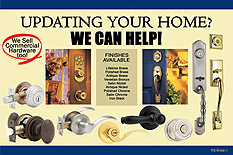 We sell and install new locking systems, repair damaged or non-working systems. 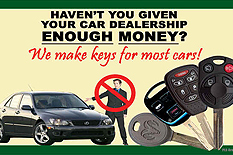 We re-key and master key locks, open cars and houses where keys are lost or locked inside. 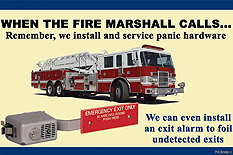 We install entry locks, deadbolt locks and high security magnetic locks. 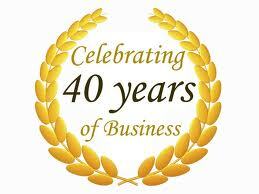 We also sell safes and install security locks, deadbolts, and/or combination locking systems.